Looking for foreclosure, bank owned and REO properties in the Baltimore City and County area? Let our team of experts assist you in locating and negotiating your sale for these properties. You can receive daily updates on any new foreclosure, bank owned and REO listings that hit the market. 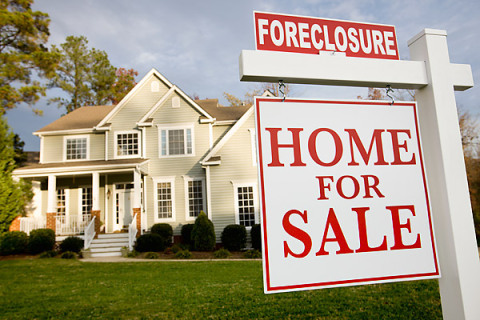 Contact us today for more information on how we can assist you purchase a foreclosure, bank owned or REO property. We are here for you!